An operational learning center is an online center for reference, training and instructional materials organized in chunks. 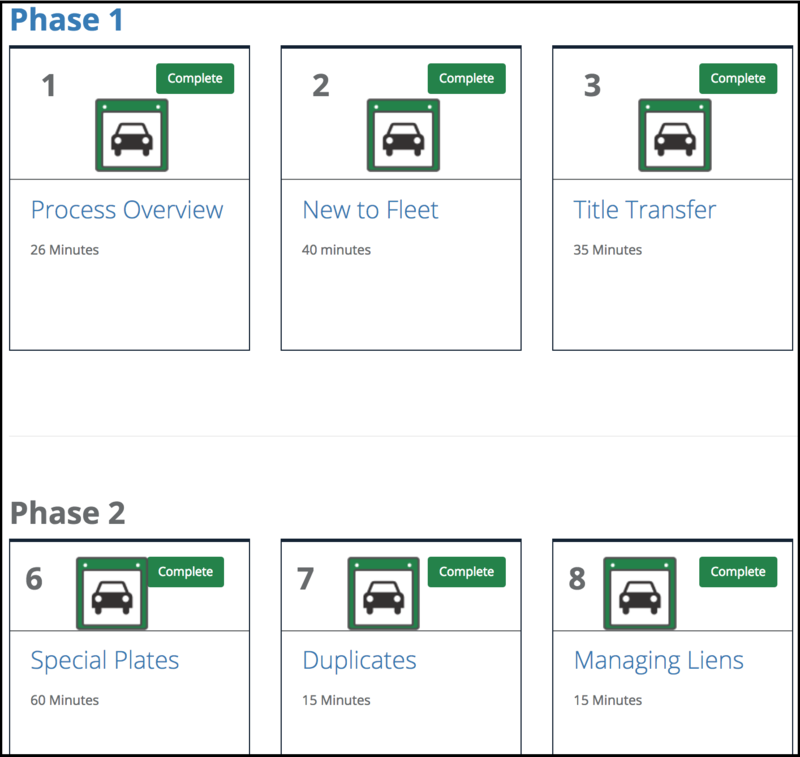 edTotal posts tracks and reports operations and learning activities. 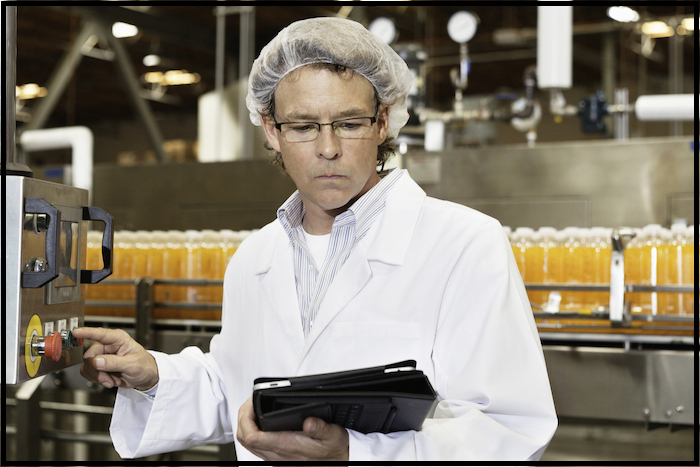 Daily Digital Checklists - safety, compliance, sales, organizational tasks performed on a regular basis. 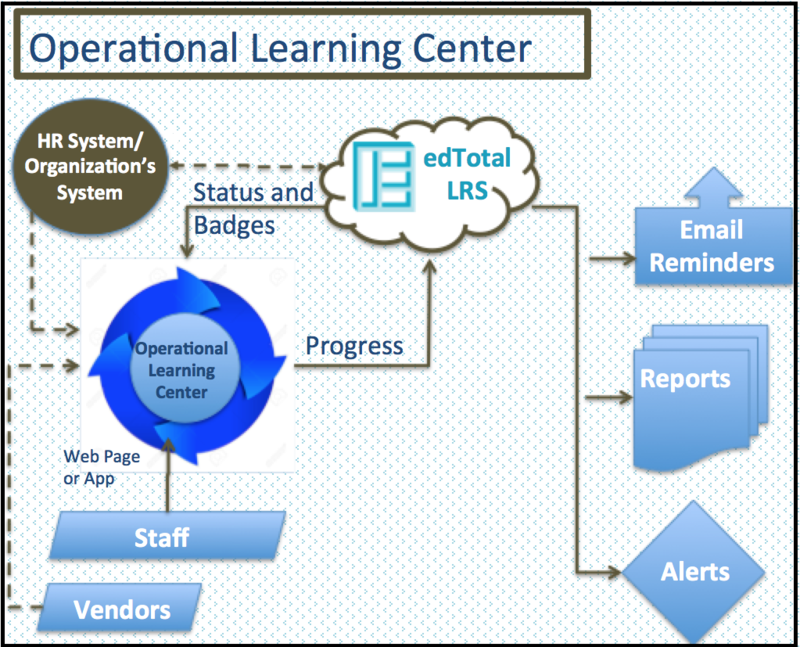 What types of Operational Learning Centers should you create with the edTotal LRS and X-API? 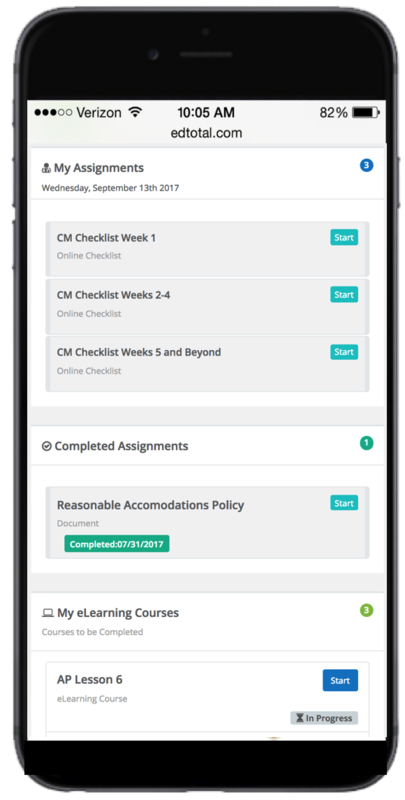 edTotal sets up the learning center activities, tracks and reports that a person meets mandated standards and possesses the requisite knowledge, skills and attitude to certify their performance. Divide training activities based on regions, roles or both! 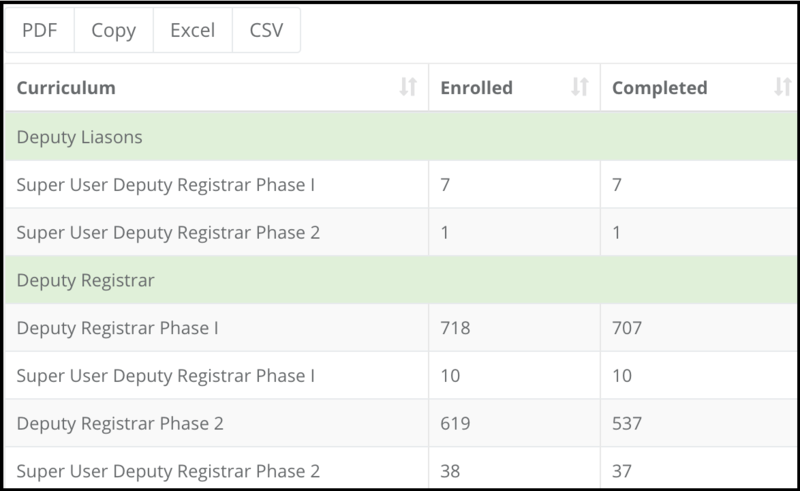 edTotal has developed technology to automatically enroll members of your organization in learning curriculums. 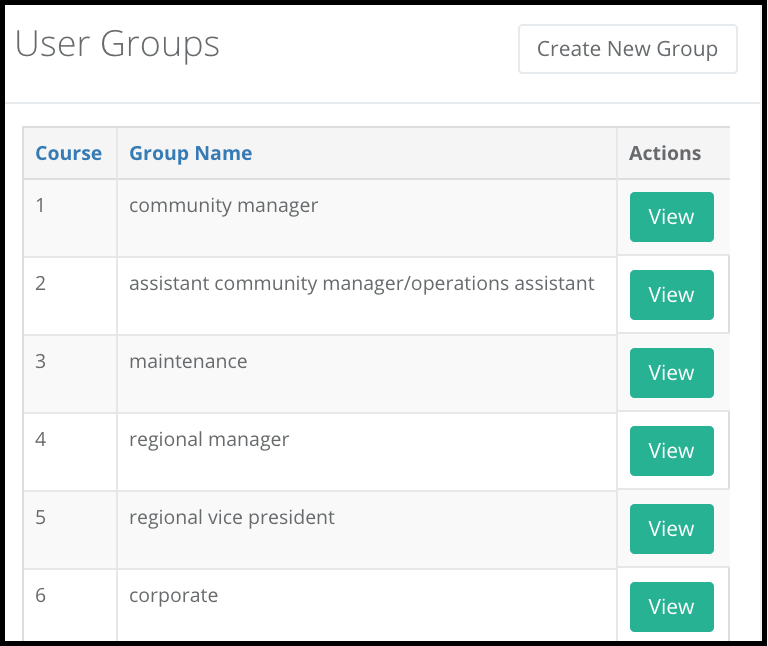 Once you set up your roles, regions and dashboard, your staff member simply visits the dashboard. 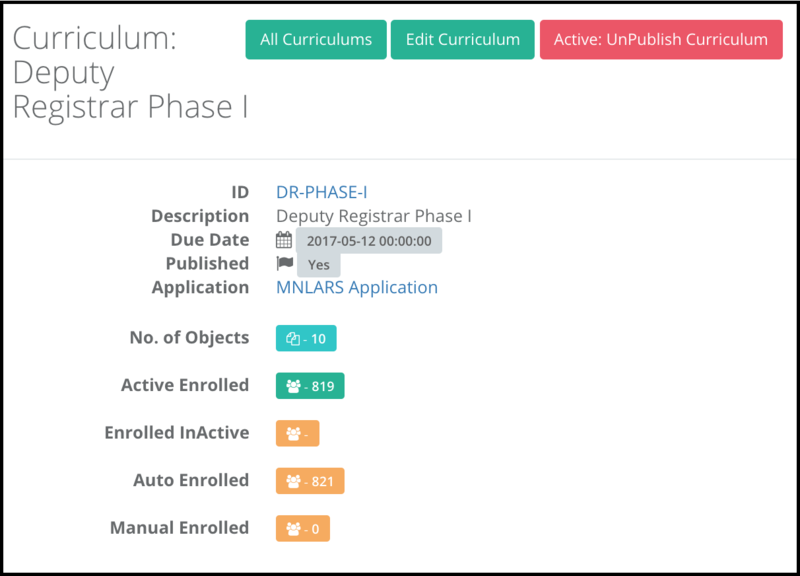 Based on the ID, name or email address of the staff member, the edTotal LRS autoenrolls the staff member in the appropriate curriculum. 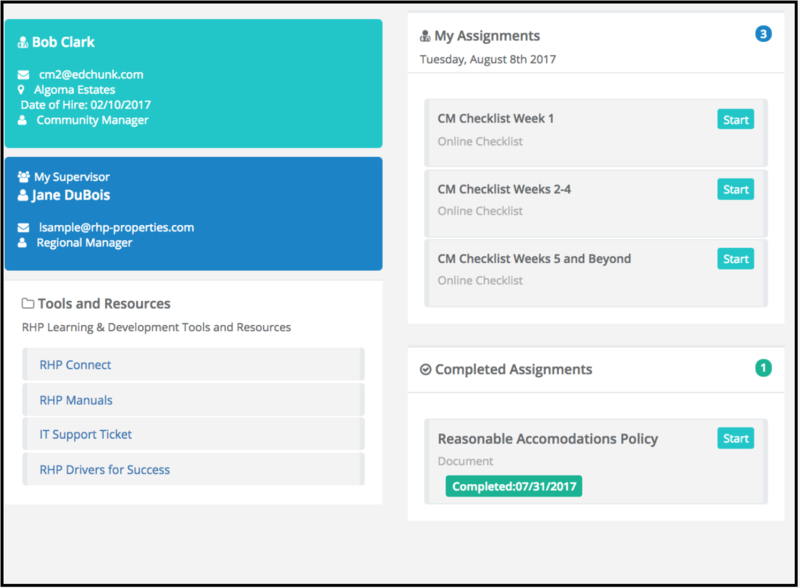 The staff member receives an enrollment email, earns badges, receives reminder emails for those activities not yet completed. Their activity is recorded and reported.